Limited by systems in place? Our technology acts as a middleware that sits next to your organization's various systems and extends their functionality to enable enterprise-wide automation of business processes. Stuck with paper based processes? 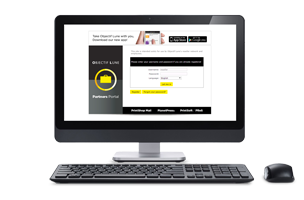 We create, manage, distribute and automate transactional documents. We use the information from your systems print stream to turn your transactions into multichannel, personalised, automated and interactive communications. Tired of slow & error prone processes? We automate and digitalize outbound business documents such as invoices, purchase orders or delivery notes. We capture inbound documents, turning inbound orders and invoices back to data to automate further processes. 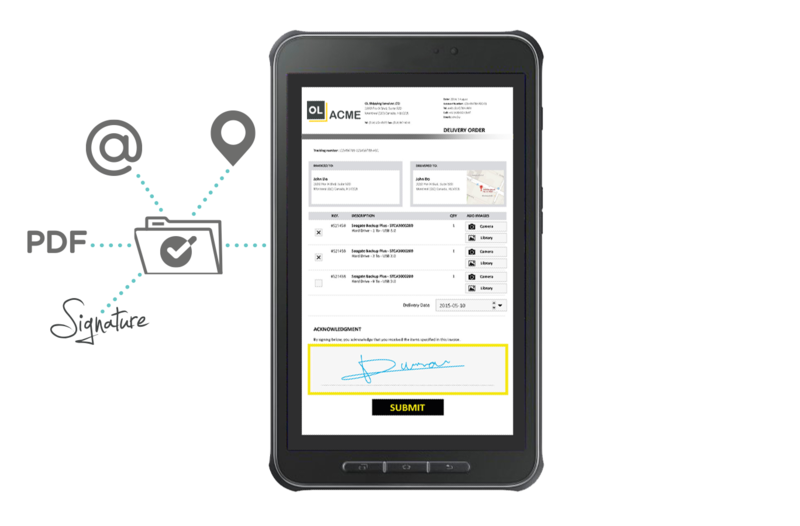 Reduce costs with flexible processes and electronic delivery. Accelerate processing and improve the customer experience. Want to discover how Automating Business Communications with Objectif Lune may add value to your most important business processes? What makes Objectif Lune different? We bridge the gap between a company's existing systems by using their output to enhance, automate and digitalize communications, documents and processes. We develop solutions tailored to our customers' day-to-day activity, minimizing disruption and requiring very little training. Our technology acts as a middleware, with no interference with the actual system. 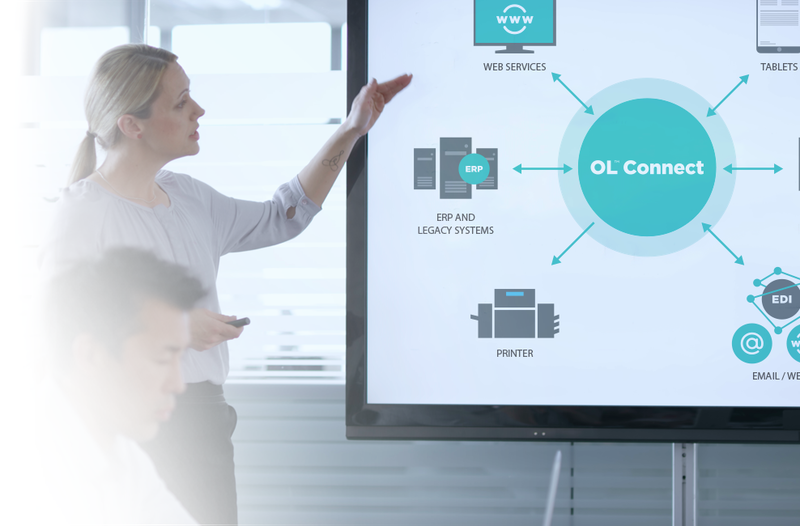 With OL Connect, most improvements can be implemented in small increments with total flexibility. Start with your most important document or business process, improve, automate, digitalize it, and move on to the next one on the list.